Recently there has been many discussion about affordable housing scheme and buying your first home. So do you know exactly where are the proposed affordable housing located in Penang Island? So far I have found six affordable housing schemes which were proposed in the island. 1. 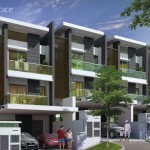 Affordable housing @ Penang Word City – Tropicana Ivory Sdn. Bhd. 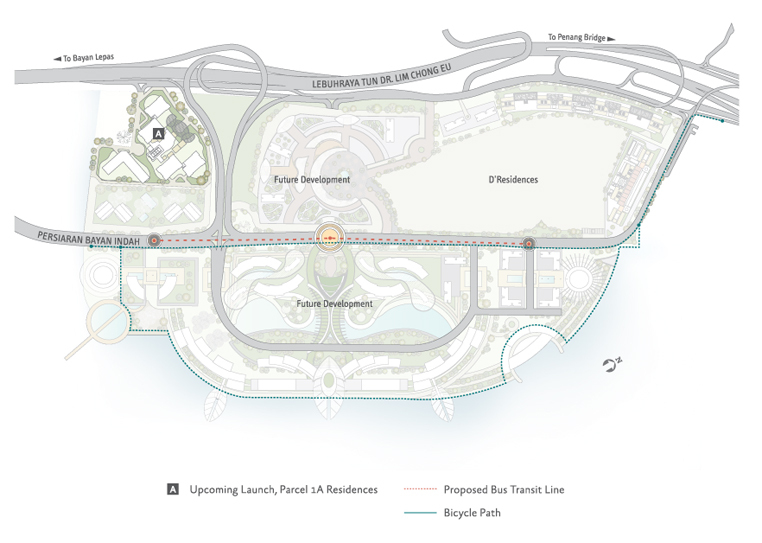 Penang World City Master Plan. Location of Phase 3A is yet to be confirmed. 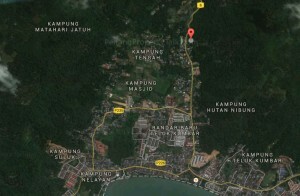 Affordable housing scheme with a premium address. 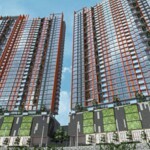 Tropicana Ivory is expected to roll out their Phase 3A of the Penang WorldCity development by the end of the year, following the success of Phase 1A (Tropicana Bay Residences). Other than 473 luxury condominiums ranging from 771 sq ft to 1,403 sq ft, there will be 159 affordable units measuring between 450 sq.ft. and 650 sq.ft. 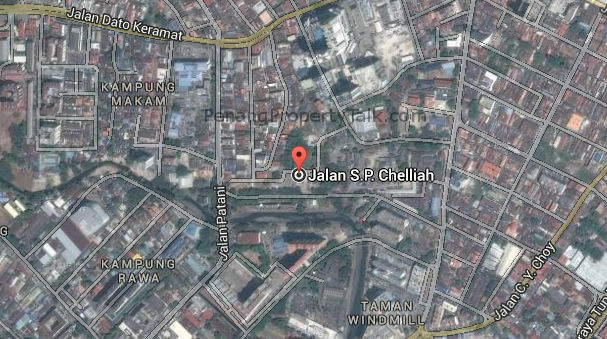 This development is located opposite of Puspakom in Teluk Kumbar, comprising two blocks of apartment and a multi-storey car parks. 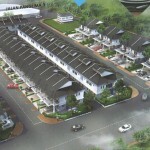 Block 1: Affordable housing (348 units) with two sizes (850 sq.ft. and 1,000 sq.ft.) to choose from. unit size b, including 3 levels of multi-storey car parks and recreational area. Block 2: Low medium cost apartment (346 units) with two level multi-storey car parks. Affordable housing development by PLB Group in Taman Paya Terubong. This development will consist of 1,532 units with a build-up size of 750 sq.ft. 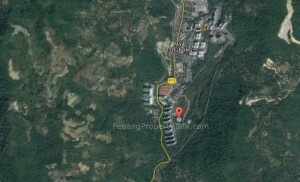 priced at RM292,500, 4,594 units of 850 sq.ft. 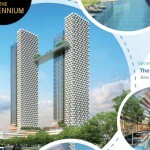 (RM331,500) and 1,532 units of 1,000 sq. ft. (RM390,000). The affordable housing scheme is scheduled for completion in six years. 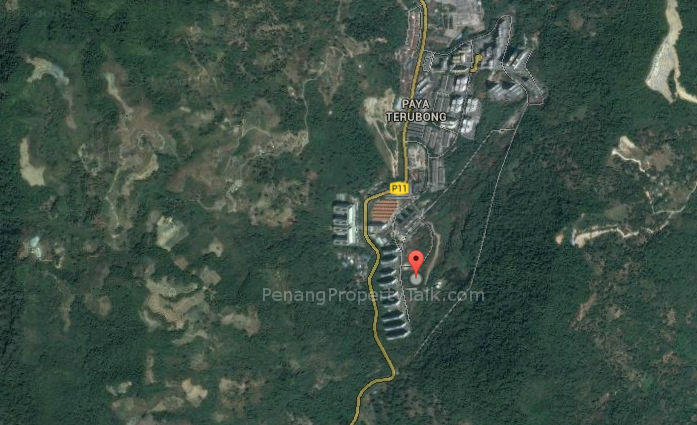 This affordable housing scheme is strategically located in Mount Erskine, just a stone’s throw away from The Peak Condominium. This is going to be a 45-storey buiding, comprising 3 high-rise towers, a facilities floor, 12-storey car parks and 4 unit of shop lots. 6. 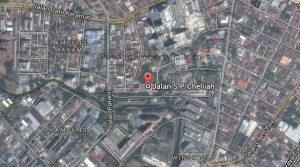 Chelliah Park City @ Georgetown – Zubicon Sdn. Bhd. 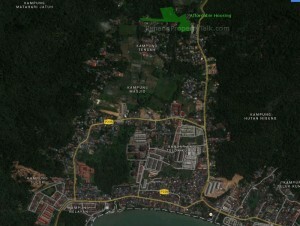 lai..lai..lai..interest up 0.25% liao…don’t care…sapu..sapu this affordable housing scheme ! Ah Chai ko…you buy already arh? Ah Chai “sapu” means take care of the cleanliness of the apartment. long live ah chai!!!! hahaha..
hi bro,sis.. don’t worry & don’t care what other ppl says, believe on yourself la…lai..lai..lai..sapu sapu while you can ! I already have 13 properties in hand, and I am not slowing down. lai lai lai, the best rojak in town! ai huan cio boh? tua? sey? No need to buy affordable housing. Penang house no one buy now. Already grinding to a halt. No transaction at all. 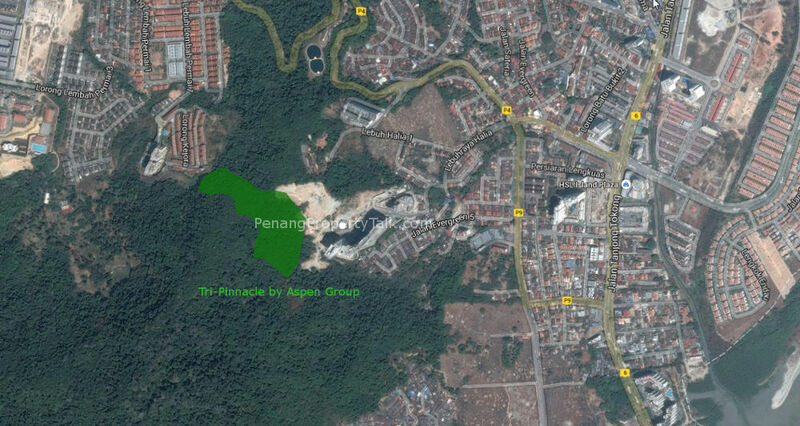 All condo in Penang will become affordable soon. And the affordable house will drop to low cost price. just like few year back, a lot of people say price will drop…A lot of ppl keep waiting…until today..the price just keep increasing….you people really “hai si lang”…. Someone is daydreaming !!!! Living in his own fantasy world. Yoyo, few years back not same with now. Time is bad. My few agents told me they can’t close a single case for 2 months already. No one is buying. Crash is imminent. your agents must be a lousy one. During the good times, even the lousy ones can close deals easily. During the bad times, only the good ones will survive, lousy ones will have plenty of idle time commenting in property blogs!..Hahahahaha…. Penangites not many people. All bought 2~3 house already. That’s why cannot sell. As simply statement, the condo is oversupply than demand, and without the strong demand of business activity to support on it. James, since you already said oversupply and Penang economy is getting worse every year, I believe you are in agreement with testmenow. In reality, it is oversupply as a matter of fact for condo, what i meant is .. the strong business activity is always the criteria for high real demand of property transaction, it is the basic, but it doesn’t mean that it will be zero transaction with this statement ” Penang house no one buy now. Already grinding to a halt. No transaction at all” as highlighted by testmenow, it is the point. Since Penang economy is getting worse, and you say that property depend on economy, it’s actually almost as bad as what he said. 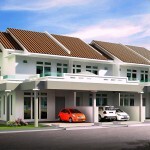 those affordable house not you want then will get…need to apply via e-rumah..
and of coz have to meet the requirement. I didn’t say Penang economic is getting worse, what i am trying to say is.. ultimately, property market is rely on economic as a basic concept in term of supply and demand. whether it is bad or not, i don’t have much comment, you judge it by yourself. please don’t take it for granted from my comment : ) , you may misunderstood. If you read news, Penang economy is getting worse each year.